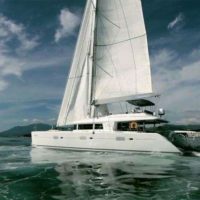 Specials are categorized by Catamaran, Monohull and Motor Yacht for your convenience. Note that all offers are subject to change without notice so please contact us to confirm availability and rates. 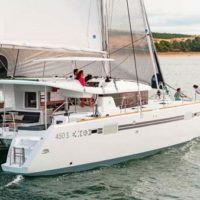 Refit 2018 – Two time AWARD WINNING CREW! Valentines Week Special – Reduced rates! – Be treated to a romantic masked ball/ fine dining evening with a 4 course meal onboard and live music. 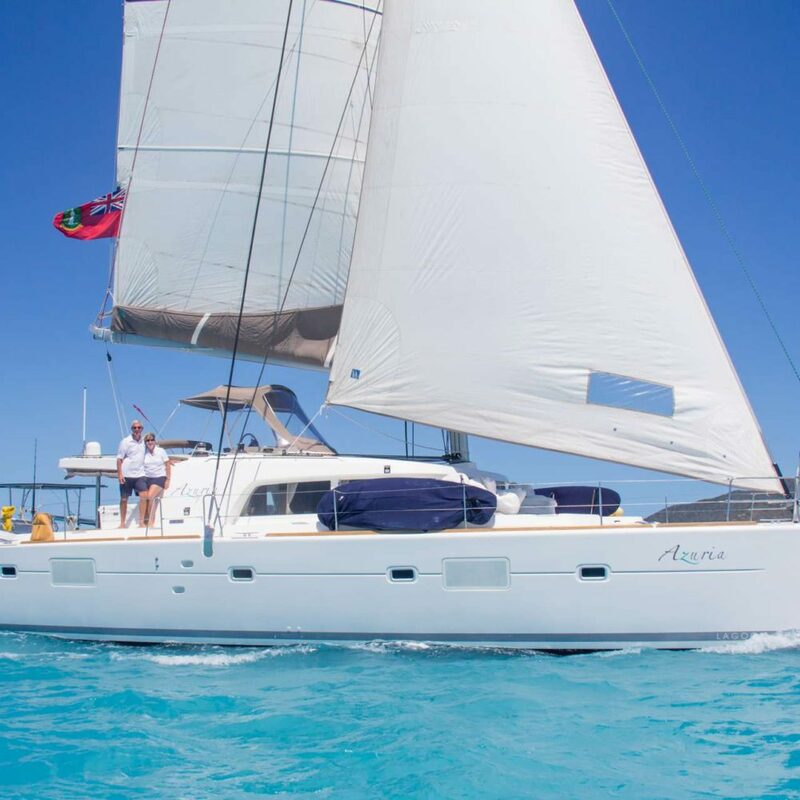 MAJOR refit 2018 – looks like new! Incredibly spacious! Quest is offering a special Half Board meal plan so that you can enjoy some meals ashore to sample the local fare and support the local economy. Take 10% off the all inclusive rates. 2017 model year – Captain Only charters (Rate covers only the private use of the yacht and the services of the captain. All other expenses are yours to include fuel, water, food, drink, etc. You also cook and clean. You control the expenses! 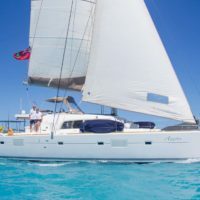 Lufinha is offering 15% off Captain Only charters January – March 2019. 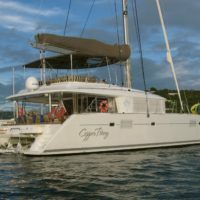 He is available in the Grenadines in early February but will relocate to the VI for charters. Great boat! Great water toys! Great food! Totally awesome crew! Veteran crew – Professionally trained chef, SCUBA diving on board. 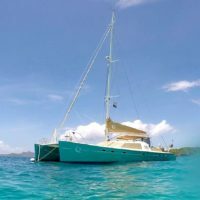 Copper Penny is offering $1000 off regular rates from March to July 2019 plus FREE Discover Diving, FREE Open Water Referral & FREE Advanced Instruction. Lady Sharon Gayle is offering a 10% discount off her Plus Expense rate of $42,000 per week. APA is 35% OR no repositioning fee, a value of $5000. Based in St. Martin.